Learned League precedent (LL70, MD2) – What is the most common name for the edible mushroom pictured here? 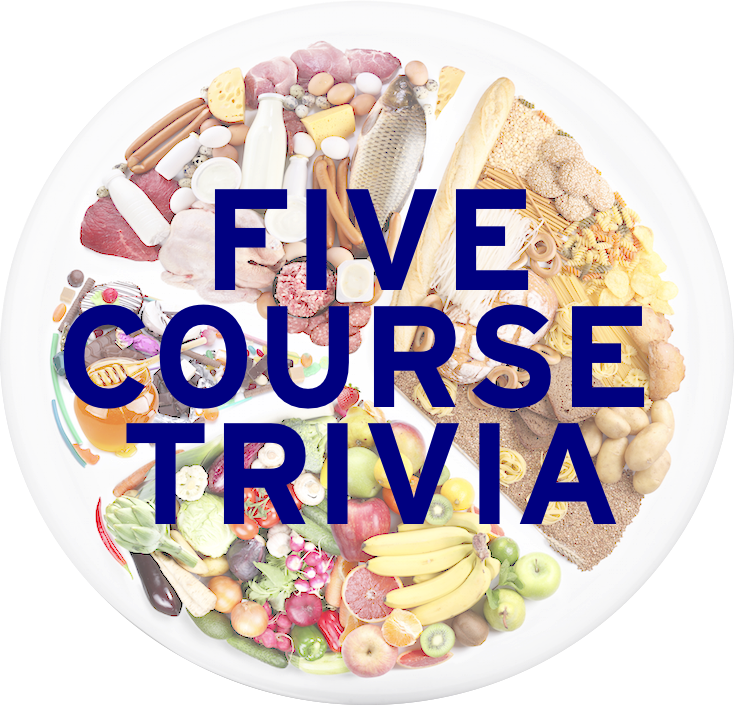 Can you believe I’ve never done an installment on mushrooms for Five Course Trivia? Well I haven’t, and I think it might have hurt me today. No idea on a name. I think I recognize the mushrooms themselves (they kind of look like the edible teacups Willy Wonka eats in the good movie), but I would have no idea on a name. I guessed shiitake knowing that was a mushroom, even though I was sure they look more like “traditional” mushrooms. They do. As we prepare for more food questions, I’ll be the fun guy as I ask about edible mushrooms. Enjoy! 1. Seen in Japanese and Chinese cuisine, name the mushroom seen here, which goes by a five-letter name. 2. Also called “hunter’s sauce”, what French sauce seen on this entree is made with an espagnole sauce base, and includes mushrooms and shallots? 3. Possibly coming from the Italian for “meadow mushroom”, name the mushroom type seen here. 4. What name, which can fill in the blank “a la ___”, describes a mixture of finely chopped mushrooms, onions, and shallots, all sautéed in butter? 5. Name the funky looking mushroom seen here. 6. What word best describes the character seen here?